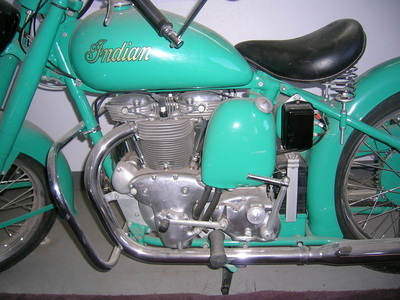 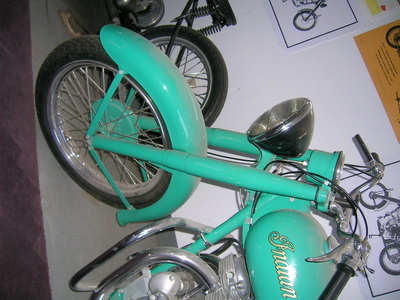 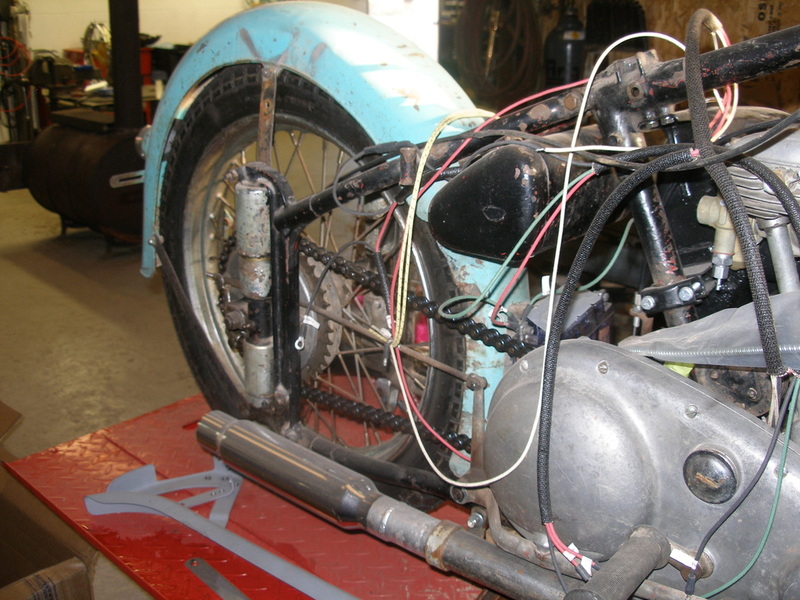 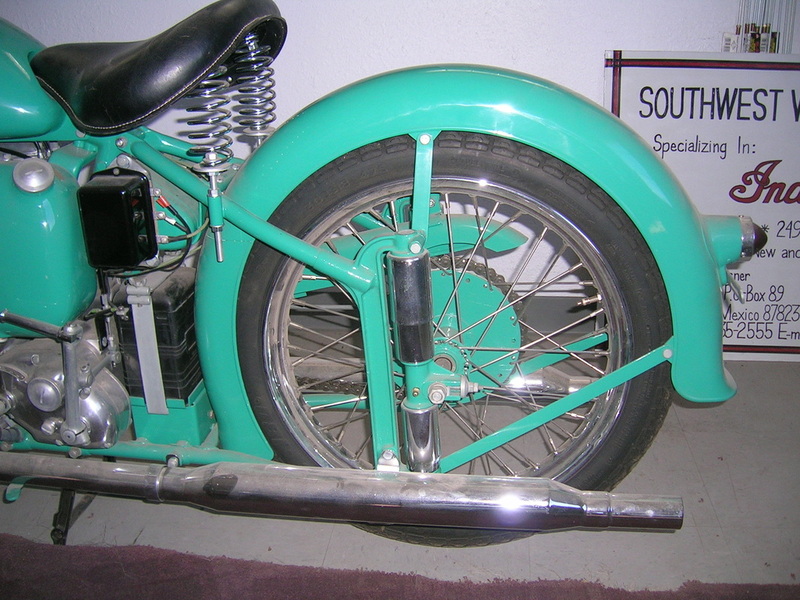 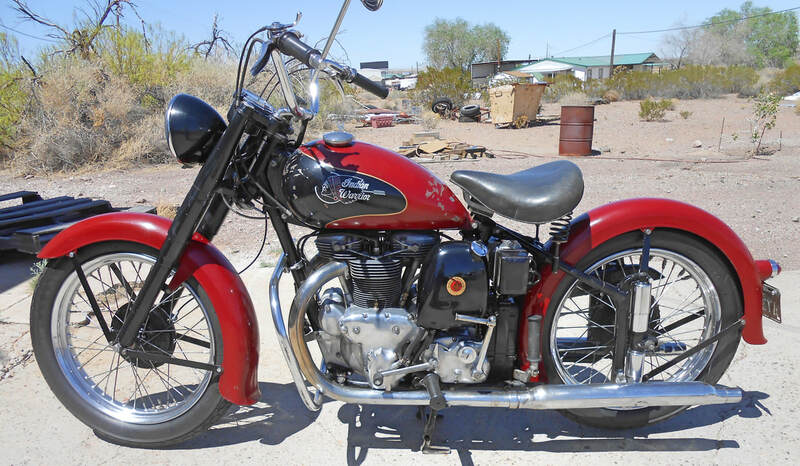 1951 Indian Warrior in original condition with 4,619.9 miles shown on odometer. 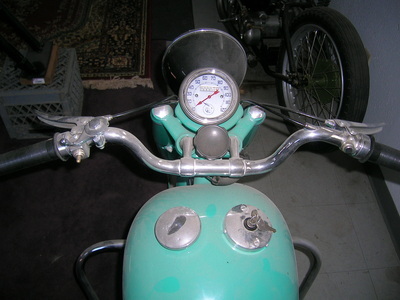 I believe it is the actual mileage, but not sure. 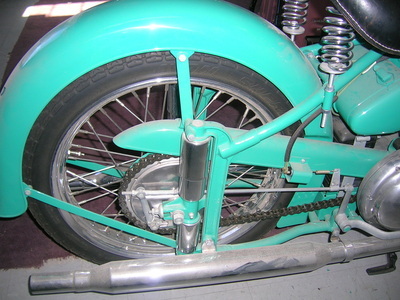 It was previously repainted many years ago. Runs good. 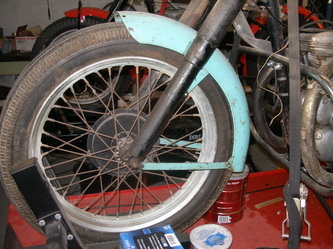 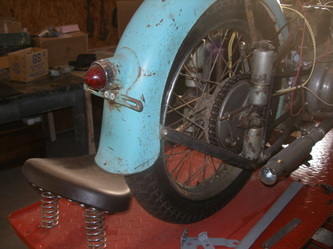 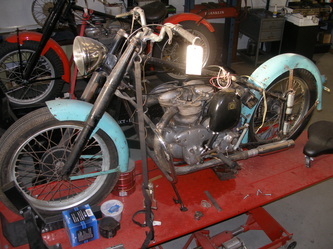 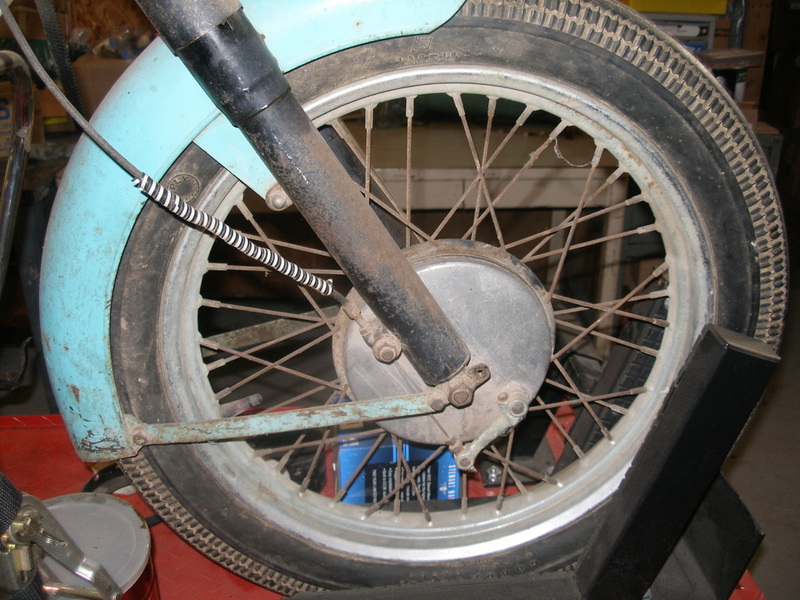 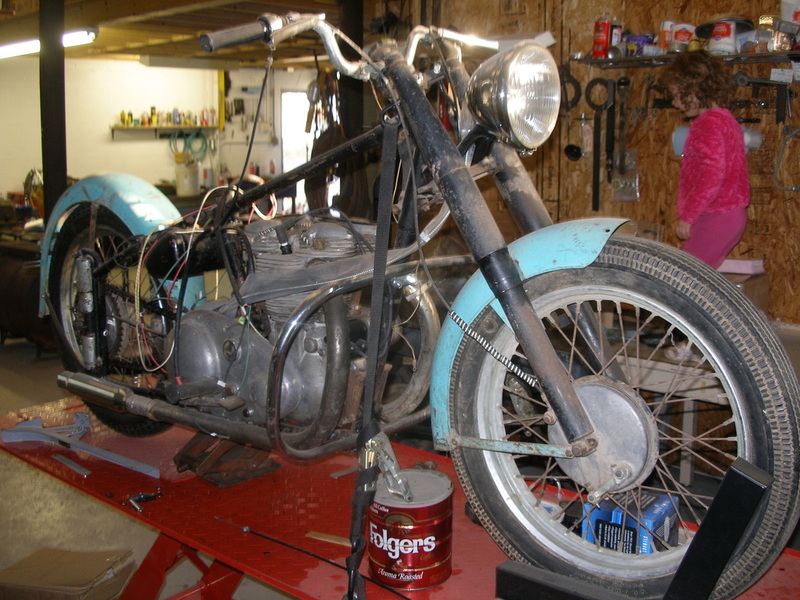 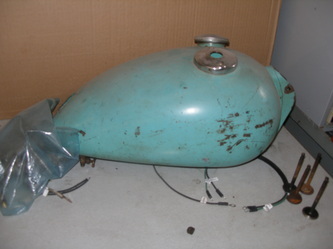 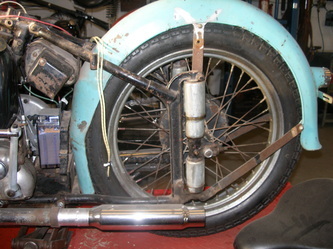 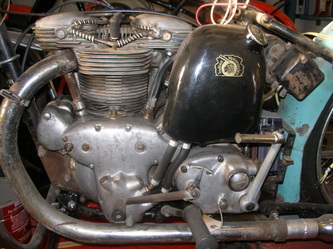 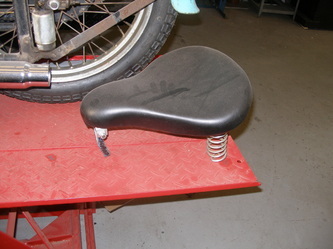 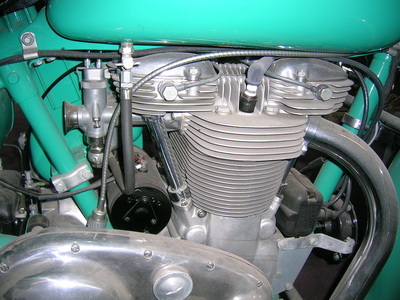 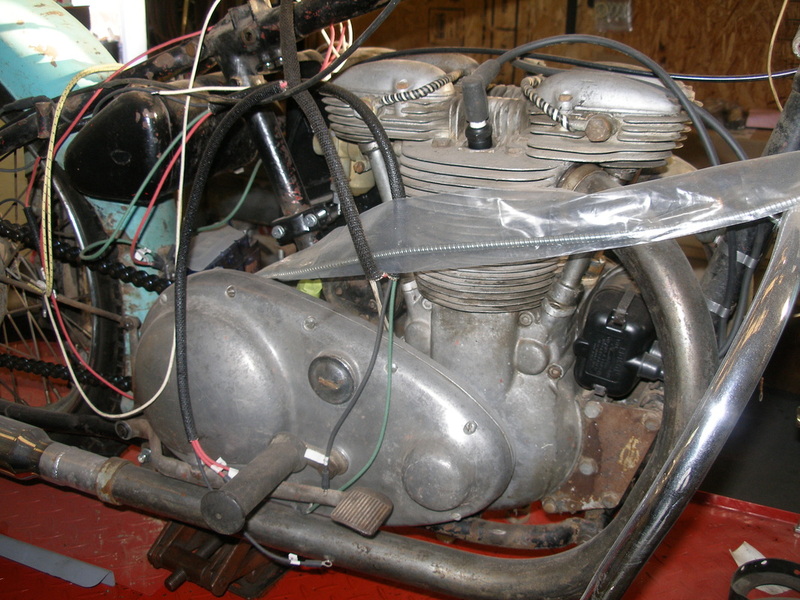 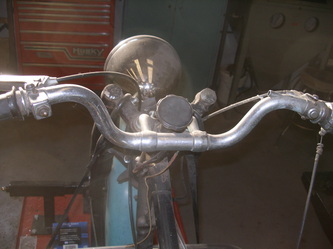 For further details contact Jim at swvintagecycle@hotmail.com or call 1-575-835-2555.